This week the United States entered into negotiations with the Taliban to establish a framework for peace in Afghanistan. The framework is only a preliminary step in what will most likely be a long process to reach consensus. 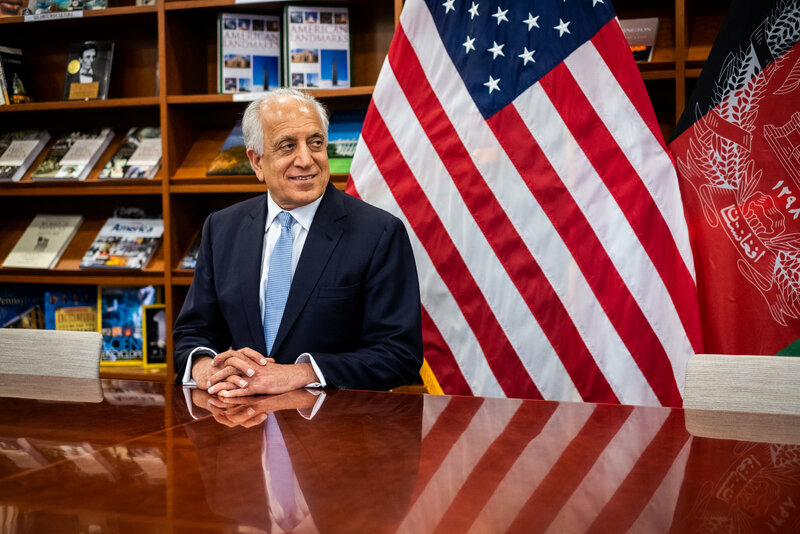 Zalmay Khalilzad, the principal negotiator, said that the agreement would only be satisfied if the Taliban would agree to a cease-fire, would not allow terrorist activity on Afghani soil, and would enter into direct talks with the Afghan government. 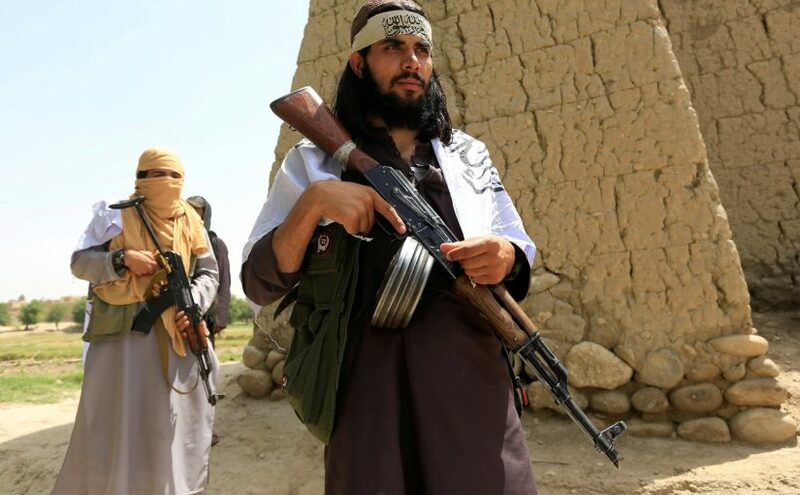 Historically, the Taliban has refused these stipulations; however, in appointing a powerful official Mullah Abdul Ghani Baradar as representative, the group is appears to be more conducive to compromise. The current president of Afghanistan, Ashraf Ghani, signalled his hesitation with the proceedings. He is concerned that the United States may concede to the Taliban on points that Afghanistan’s government and people would oppose, including an interim government that would integrate the Taliban. If these talks prove successful, the United States may be able to withdraw military presence. As the Syrian civil war winds down, the country is reopening for business. The United States and Europe won’t make that easy as this week they imposed sanctions on eleven business executives and five entities. These have been added to a long list of Syrians who supported Bashar al-Assad in the war. Europe has imposed upon them travel bans, asset freezes and an end of business activities on the continent. All of these targets have an interest in common: the development of luxury real estate in post-war Syria. These projects are all set to be built on land that had a concentration of anti-government protests and activities. Some are concerned that the developments will impede the return of Syrian refugees. Lamia Al-Gailani Werr, one of Iraq’s first female archeologists, died of a stroke this week at the age of 80. She gained a reputation as a scholar, curator and writer who specialized in Iraqi antiquities. Her family had deep ties to Iraq and its history and culture. She is a descendant Abdul-Qadir al-Gailani, a 12th-century Muslim theologian and mystic, and her lineage included the first prime minister of modern Iraq. She began her studies at the University of Baghdad and then transferred to England, were she graduated from the University of Cambridge with a bachelor’s degree in archaeology and architecture. She earned a master’s at the University of Edinburgh and her Ph.D at University College London. She then joined the National Museum of Iraq as a curator in 1961. In 2003, she was employed to respond to the looting crisis following the 2003 American invasion of Iraq. She continued tirelessly to defend Iraq’s rich history in the face of cultural and political upheaval, particularly with the rise of ISIS.